50 eBooks for under £5!! Have you spotted our amazing promotion on eBooks?! 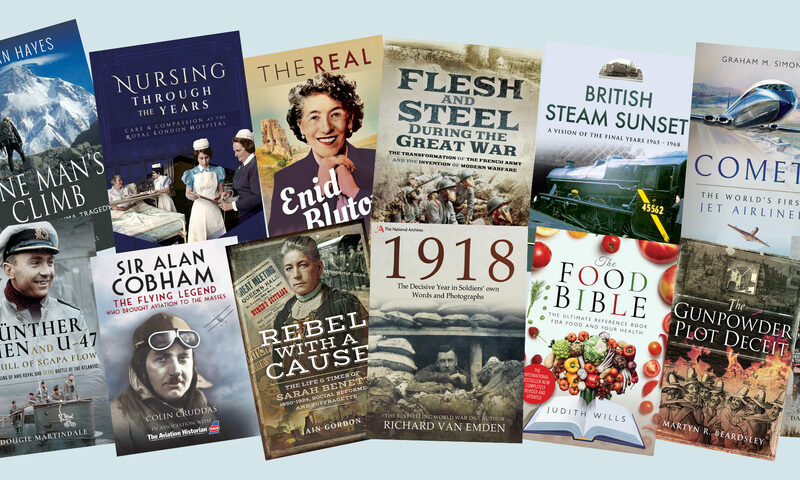 You can choose from 50 titles which are all priced under £5 plus they’re regularly updated – so there is always something to tempt you! Here are some our current favourites in the offer…. What is it about? Adrian Hayes details an intensely personal account of his attempts to climb K2 – the notorious second highest mountain in the world – in 2013 and again in 2014. 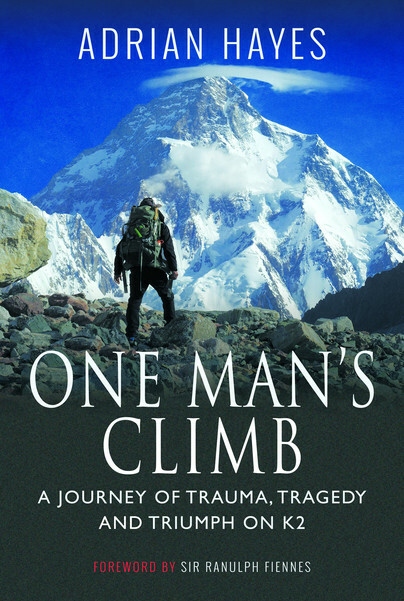 In this gripping narrative, the author seamlessly shifts between his guilt and struggles as a father amid tumultuous personal circumstances, the profound events on K2, and the powerful lessons for our lives in the world below. This new release is currently available to download for just £4.99 saving a massive 75% on RRP! Get your copy here. What is it about? There can rarely have been a moment, throughout the war, when aircraft of the British merchant air service were not flying somewhere along the routes, despite losses from enemy action. 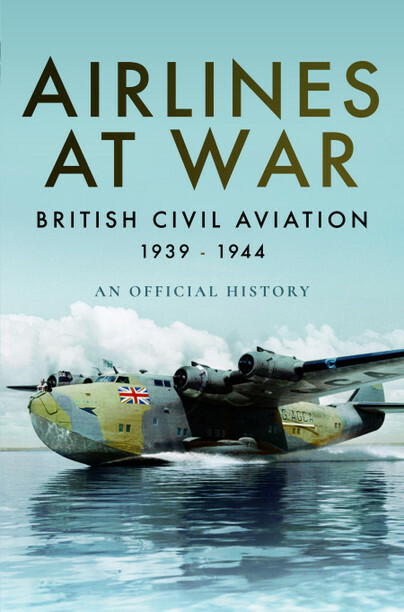 This book explores much of their war history between 1939 and 1944 (the year that marked the 25th anniversary of British commercial aviation), something of their lives and their achievements in linking up the battlefronts – at times cut off from any direct land or sea contacts with the Home Front – and in transporting supplies through the new, dangerous and often uncharted regions of the air. With the ‘Speedbird’ symbol or the Union Flag emblazoned on its aircraft the BOAC really did fly the flag for Britain throughout the wartime world. This fascinating read is available to download just £3.99! Get your copy here. What is it about? 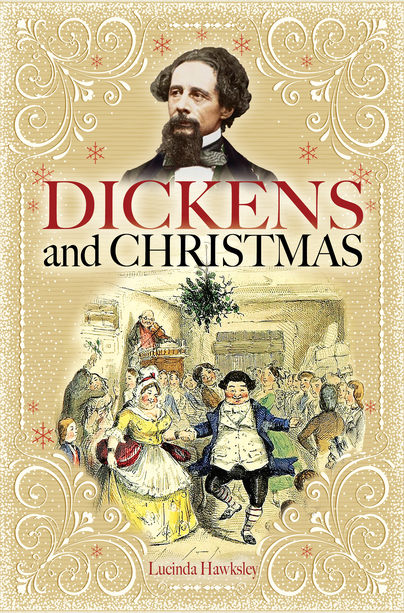 Through Dickens and Christmas, readers will come to know what it would have been like to celebrate Christmas in 1812, the year in which Dickens was born. They will journey through the Christmases Dickens enjoyed as a child and a young adult, through to the ways in which he and his family celebrated the festive season at the height of his fame. It also explores the ways in which his works have gone on to influence how the festive season is celebrated around the globe. With Christmas fast approaching how couldn’t we include this top pick? Save 85% off the RRP and download this title for just £2.99 here. We hope you enjoyed some of our top eBook picks. Which are on your reading list? Shop the full sale here.